"SHLC-1325M is a mixing cutting machine, specialized in cutting stainless steel, carbon steel, MDF and acrylic. 20mm acrylic with perfect cutting quality. 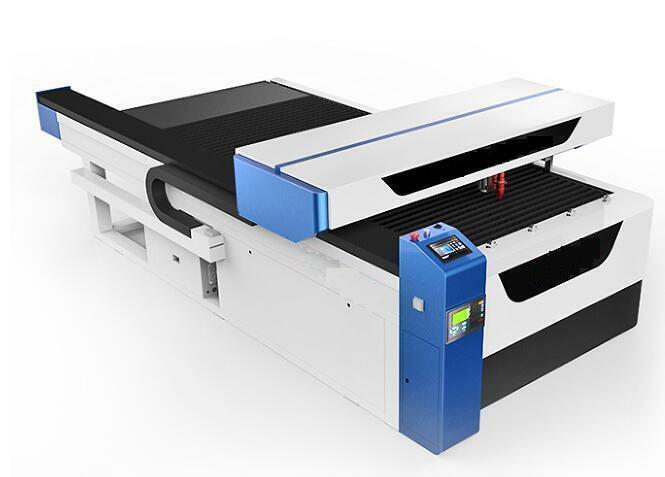 SHLC-1325M machine is matched with the Panasonic Servo System and high precision. ball-screw system to ensure the high precision, running stable and long-operation. The sheet metal is not flat. 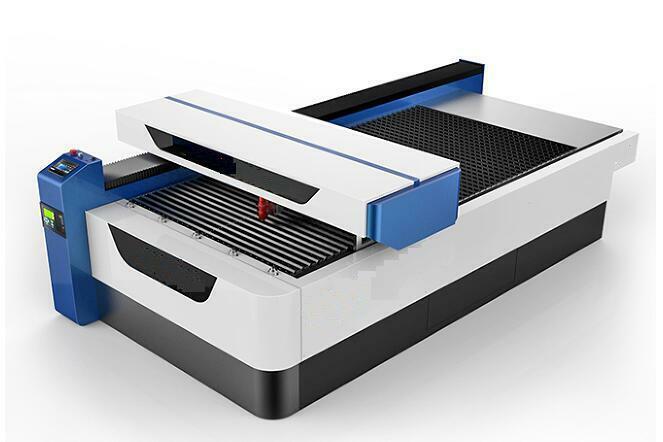 But the system can sense a distance from the nozzle to the metal surface and follow the surface up and down to automatically adjust the certain focus distance for keeping high precision cutting quality. 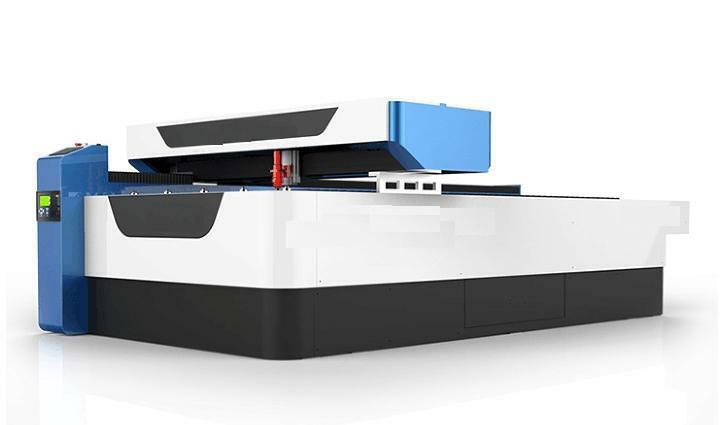 The laser beam is expanding, so the bigger the working area is, the more difficult the machine is to get the same cutting quality over the whole working area. 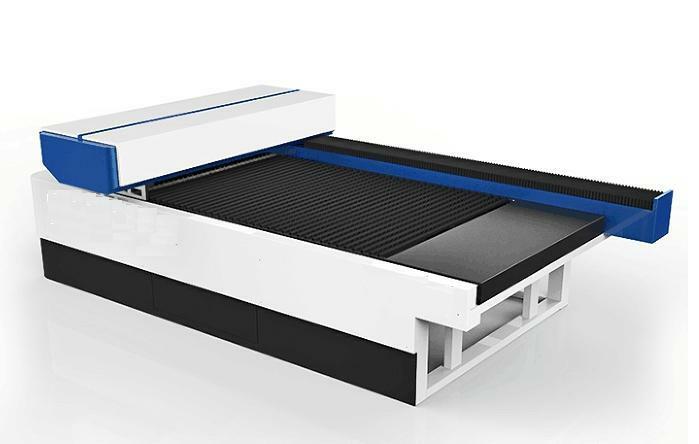 The fixed beam optical system can guarantees the consistent beam power and quality over the whole working area so that the machine can get the same cutting quality. High efficiency, high precision, stable performance and long life. Low running cost about 5KVA/hour."